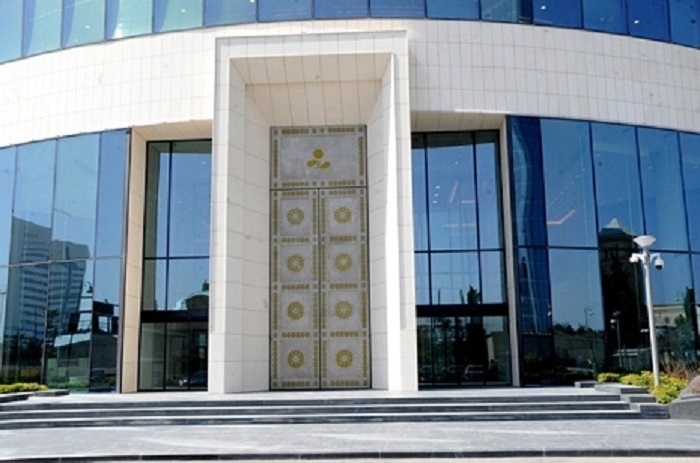 The total value of the investment portfolio of the State Oil Fund of Azerbaijan (SOFAZ) as of end-2019 is projected at $ 41.5 billion, the Fund told reporters. "If the Fund’s expenses remain at the level approved in the budget for 2019, the total value (weighted average) of the SOFAZ investment portfolio as of end-2019 is forecasted to stand at $ 41.5 billion," said SOFAZ. In addition, the Fund announced the currency structure of its investment portfolio for this year. "As you know, the diversification of the SOFAZ investment portfolio in terms of currency is regulated by the Investment Policy. The currency structure of the SOFAZ investment portfolio for 2019 is as follows: 50 percent of assets can be in dollars, 35 percent in euros, 5 percent in British pounds and up to 10 percent in other currencies," the Fund said.